Soft skills are the key to maintain a job and be successful in the workplace. But what are the Soft skills and is it possible to develop them? 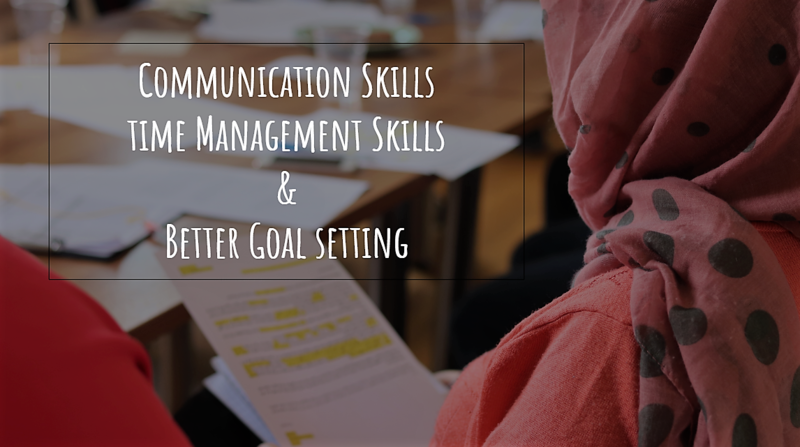 During these workshops we will focus on how to communicate better with colleagues and supervisors, while working efficiently with them. In addition, we will also explore ways on how to manage our time and deadlines better, as well as how to successfully set goals. Workshops will take place in English at G2RED premises, while interpretation will be available for Farsi, Arabic, French and Greek speakers.